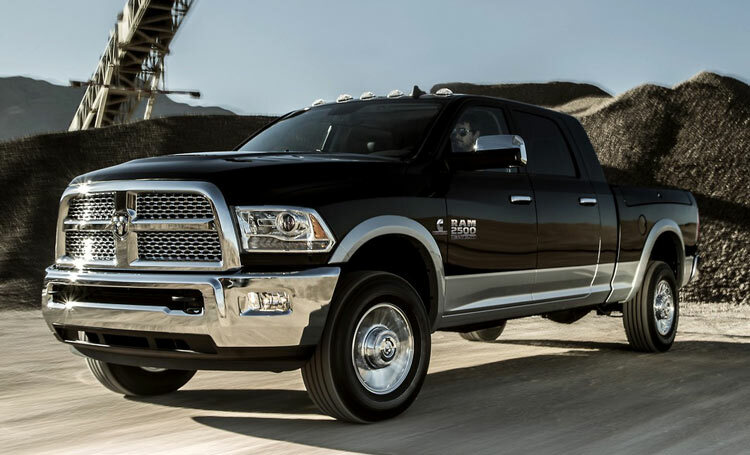 The name Ram as a line of trucks and commercial vehicles is supposed to convey strength, power and durability. 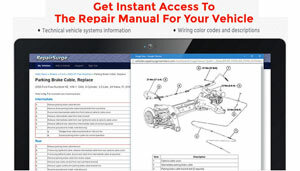 Ram is a division of the Chrysler corporation that manufacturers the commercial vehicles. When Chrysler (Fiat) restructured in 2008-2009 they thought it was good idea to put the commercial vehicles in their own division and Ram was born. 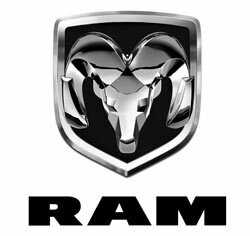 However Chrysler and Dodge have used the Ram symbol for years starting in the 80’s when it came to their trucks. In the Ram brochures and sales literature here you will see the Ram name and logos used over the years before the Ram division was established. Since the Ram division is so new you won’t find many sales pamphlets or booklets. You need to go back to the roots of these trucks, which started as Dodge trucks. 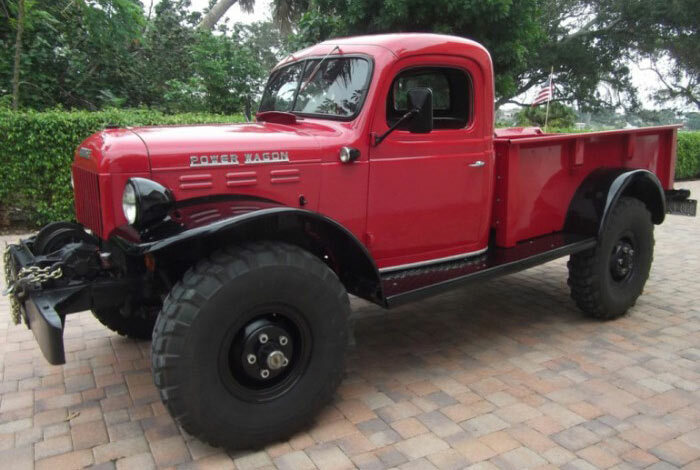 One of the best trucks back in the day was the Dodge Power Wagon. Ram has reintroduced and used the Power Wagon name, but any old-timer will tell you that the Power Wagon was the best truck around. Ram is continuing the tradition by offering a full line off pick-up trucks, heavy-duty trucks and commercial vans. We have a great selection of Ram brochures and sales booklets that are filled with Ram specifications, options and accessories. The big leaders in the light truck segment are Ford and Chevy with Dodge, then Chrysler and now Ram being a distant third place competitor. However Ram redesigned the line of vehicles in 1994 moving through to today and brought them back into the picture. The Ram is a good-looking truck that is selling well and respected by the trades. Ram is winning over customers with their current line of trucks. You can see in these Ram brochures and sales booklets that Ram has a lot to offer the commercial vehicle shopper. The Ram vehicle just like the others offers a standard cab, extended cab and the double cab or as they named it the quad cab. Ram continues too upgrade their trucks and in 2009 they made great strides that not only included a much more rugged body styling, but also much improved interiors with the comforts that the truck buyer of the time wanted. The Ram features the famous Hemi V-8 Engine that was a favorite for generations when you talk about Chrysler and dodge vehicles from the past. Check out the Ram brochures and PDF sales booklets below for a current and past look at the Ram commercial vehicles.